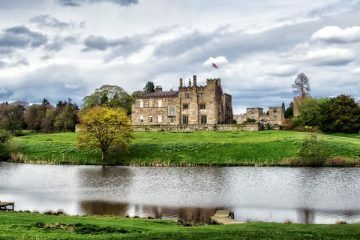 We are proud to offer over 20 Exciting Activities including our most popular, Quad Biking &, Paintballing across 3 premier locations Ripley Castle (Harrogate), Hazlewood Castle (York/Leeds) and Castle Green (Kendal). 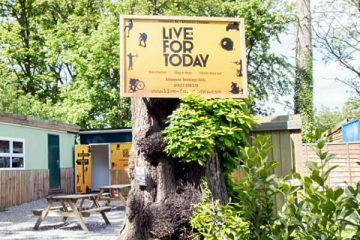 See all the fun activities and adventures we offer across Yorkshire and Cumbria. 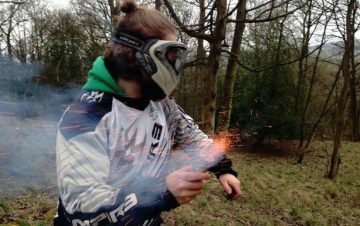 Paintballing in our exciting woodland has never been so much fun. 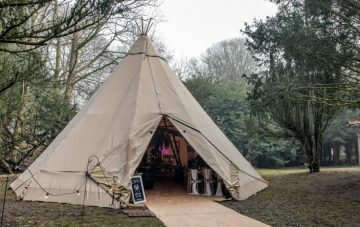 We have the best stag party activities in the Leeds, York, Harrogate and Kendal area. 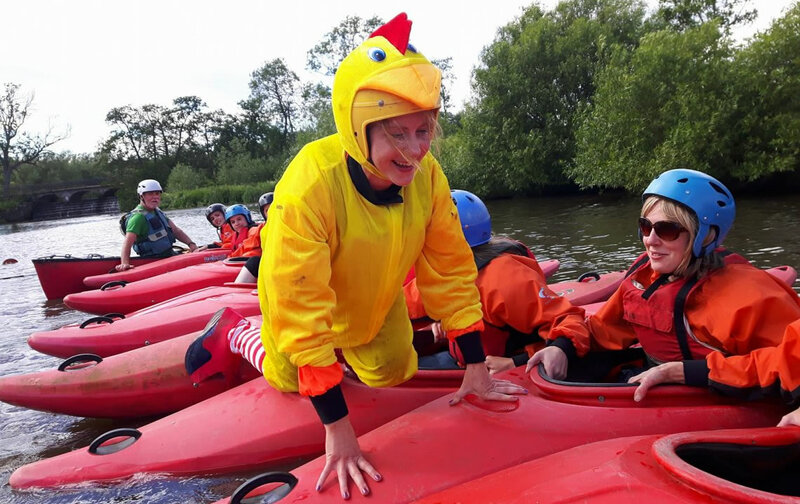 We have the best hen party activities in the Leeds, York, Harrogate and Kendal area. 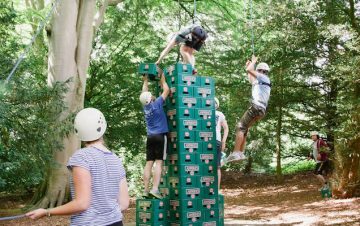 The very best Team building days available in Leeds, York, Harrogate and Kendal. 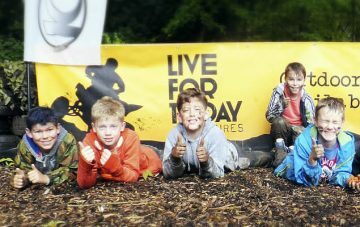 Kids Parties, Holiday Camps Harrogate and Outdoor Learning for Schools. Want to do it again! "There were 14 of us doing the activities for my mate's stag. 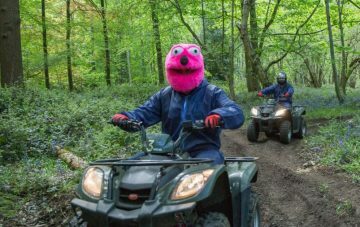 The quad biking is a great, challenging course and good fun. 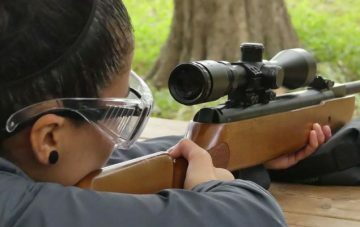 The air rifles are excellent too... 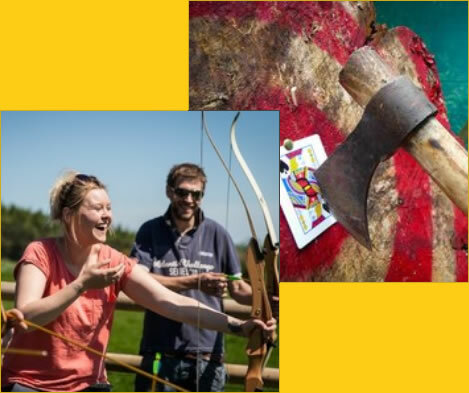 The axe throwing is just mad, definitely worth giving a go..."
Buy gift vouchers for friends and family and see our latest special offers across a range of fun activities.